I believe it is our responsibility to be good stewards of what has been given to us. 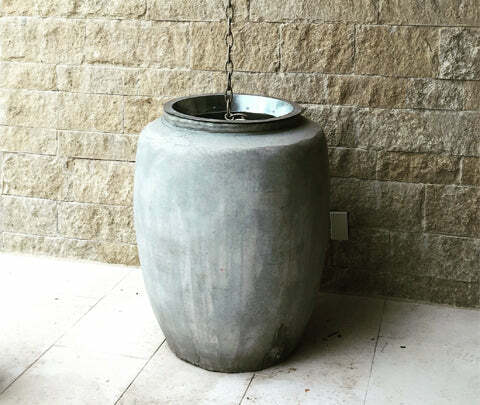 Catching rainwater for use in the garden is my way of being a good steward of a God-given resource. 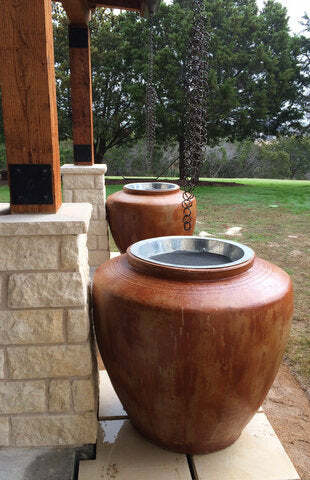 Having a beautiful jar to catch the water adds a wonderful artistic element to the equation. 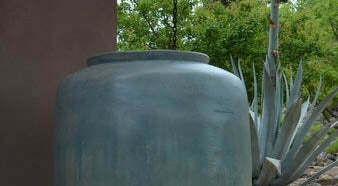 Rainwater harvesting is an ancient practice with modern-day appeal. 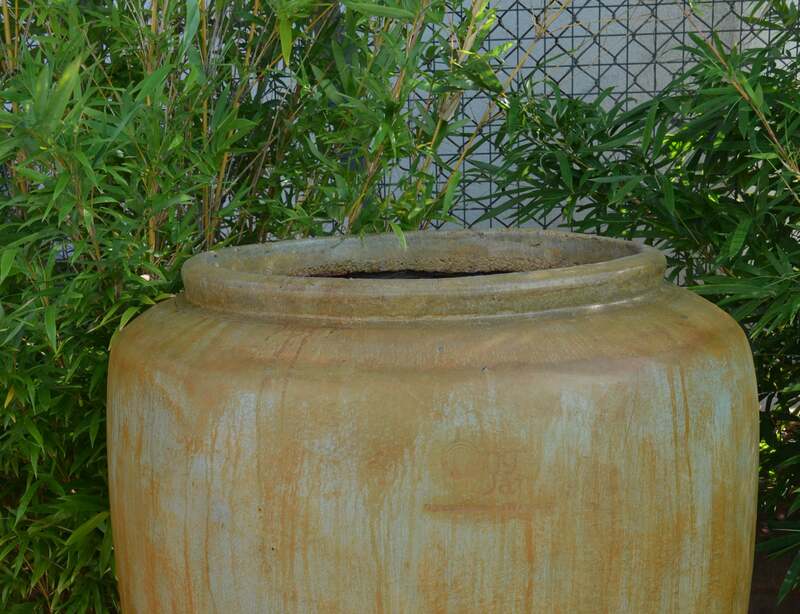 Yet plastic and metal containers aren't the only solution for recycling a precious natural resource. 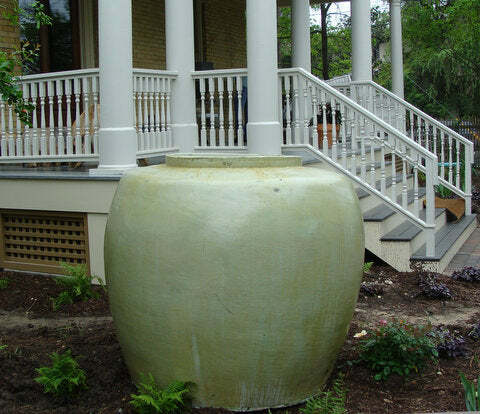 Big Grass is the only U.S. source for the Ong™ Jar, a dramatic vessel handmade in Thailand from durable cement. 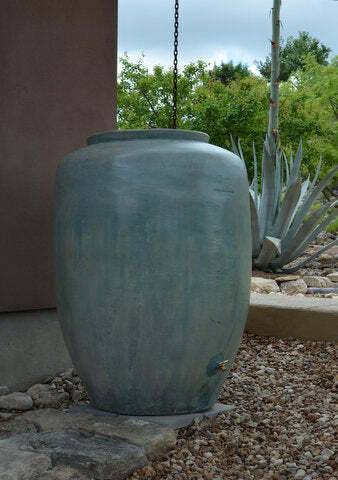 It harvests hundreds of gallons of rainwater and AC condensate while adding unquestionable style to gardens, patios or entryways.